I Hope you have all had a wonderful Christmas. I want to thank everyone who has booked me to entertain at their Event, Party or Wedding in 2018. 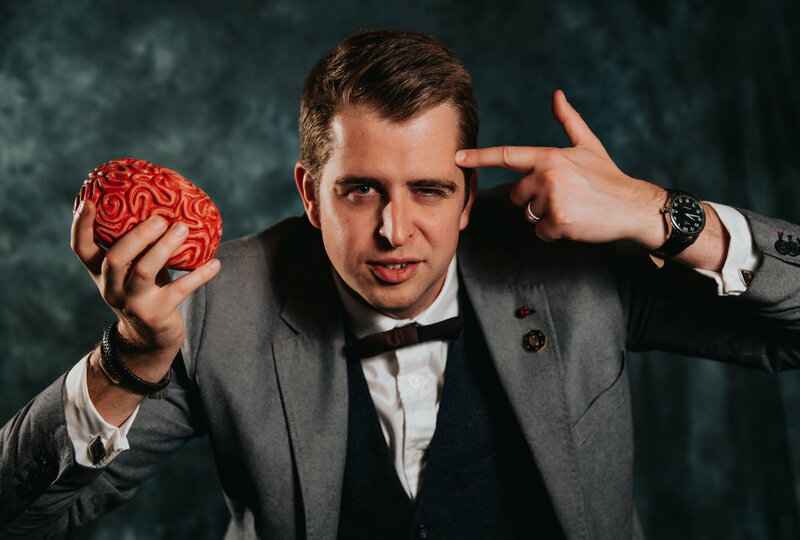 It has been an incredible year and it has been an honour and a pleasure to perform magic and mind reading to so many people in 2018. I am now looking ahead to 2019 and can’t wait to see what it has in store, I already have many events and weddings booked for 2019 and look forward to adding a piece of magic to peoples lives in 2019. So if you know anyone organising an event / party or getting married in 2019 get them in touch with me today so I can add a little magic to their event.